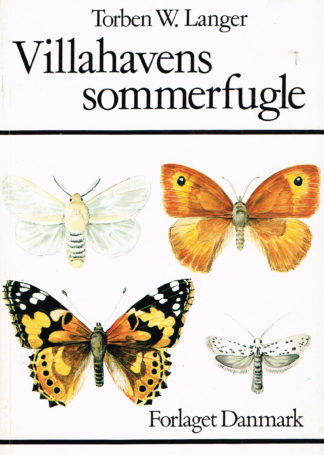 Forside / Bøger / Litteraturhistorie og sprog / A Tolkien Bestiary. A bestiary is a book about beasts. In the Middle Ages, when the bestiary was most popular, it was the equivalent of an encyclopeia of natural history, revealing fabulous beasts and monsters to the curious. 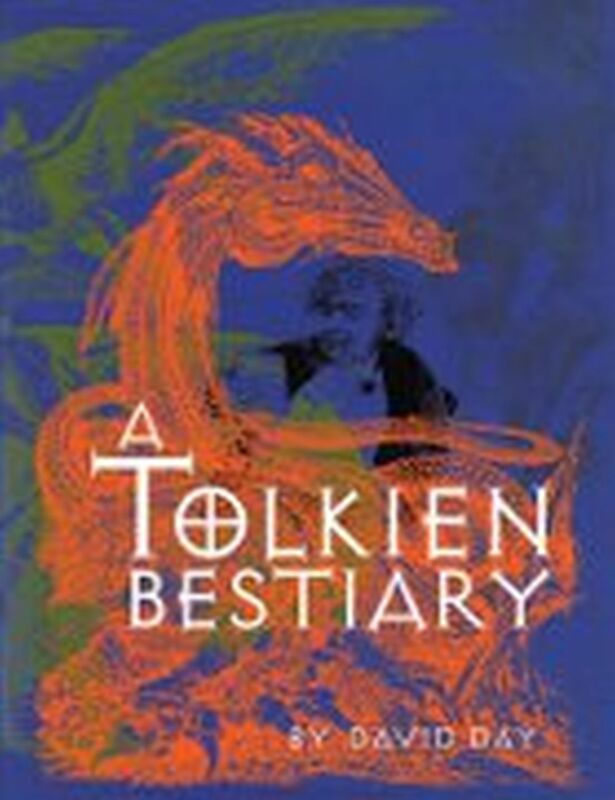 ” A Tolkien Bestiary” is a bestiary in the broadest sense of the word; it includes not only fantastical beasts and monsters but also races, nations, deities and flora: In Tolkien’s terms, all the “kelvar” and “olvar”. It is a comprehensive encyclopedia that describes, illustrates and historically delineates all his creations. Varenr. 99.4 – Indbundet med omslag.- Illustreret med tegninger i sort-hvid og farver. – 287 sider. 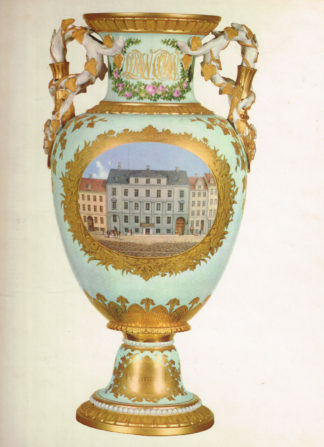 – Stort format. 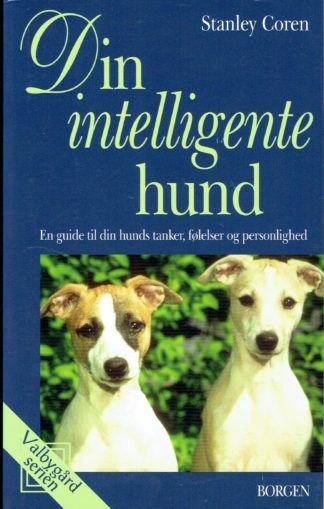 – Pænt eksemplar. INDHOLD: Authors preface. – List of illustrations. – A map of Middle-Earth and The Undying Lands. – A chronology of Middle-Earth and The Undying Lands. – A chronology of the kingdoms of Middle-Earth in the ages of sun. – A bestiary of beasts, monsters, races, deities and flora.- Genalogies of the races and kingdoms of elves and men. – Index of principal sources. – General index. 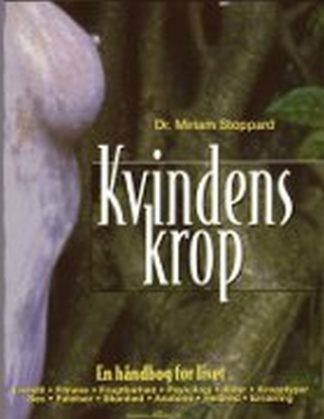 Kvindens krop. Portraits of Ingrid Bergman.